What happens if you strap a supercharger to the ZT 260? We’ll tell you: a little bit of magic! WE wear our hearts on sleeve when it comes to the magical rear wheel drive MG ZT V8 and its Rover-badged brother – it’s a finely balanced musclecar with a soundtrack to match its exemplary road manners. 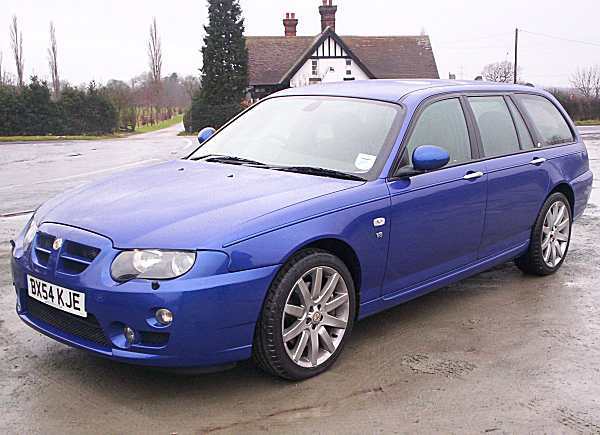 Yet, because of the politics of the company, and the events leading up to MG Rover nosediving into admninistration, many people have criticised the company for producing a niche car like this. Whether you’re for or against, it’s a great car to drive. Pure and simple. After spending some time with one, a few minor criticisms do come to mind. But you’d be surprised to learn that if we were asked the question, it wouldn’t be the fuel consumption we’d be moaning about, but that it could do with more power. Still, that wasn’t a problem if you were an MG Rover engineer, product planner or manager – because you knew the ZT 385 was coming. And the chances are you’d already been for a spin in it. But what are the differences between the ZT 260 and 385? In the end, not as much as you’d think. The supercharged engine came in a crate from Roush engineering, and it was basically installed on the main X12 production facility. The version you see here is the world’s only line produced ZT 385 (although there were a few hand prepared examples knocking around MG Sport and Racing), and to look at, it is totally vanilla. 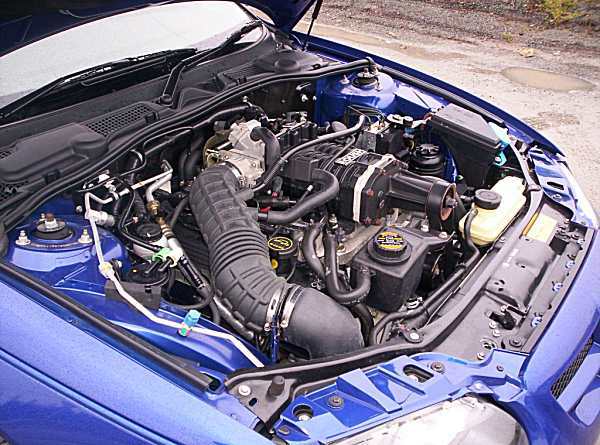 A quick peek under the bonnet reveals a Supercharger the size of Hampshire, and an Intercooler reservoir – but other than that, there is little to give away this car’s secret. Be careful though because this MG will force a mental re-calibration from the driver as to what is quick. 0-60mph comes up in 4.8 seconds, and 100 in 12.8 seconds. Top speed is limited to 155, but bypass that (as you surely would…) and its V-max is a cool 178mph. MG Rover planned to sell this car for around £40,000, and after driving it, we came to the conclusion that it really would have done well at this price level. There was still ongoing discussion about the styling of the production version – some wanted it to sport the wider arches of the ZT Extreme concept car, others came up with a powerful argument to keep it looking standard. Either way, with that decision made, it would have been months away from prouduction. It is possible to buy the ZT 385. 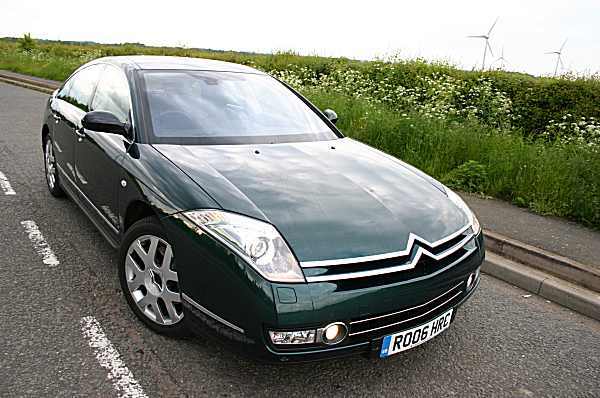 SMC Cars in Slough are the current custodians, and are open to serious offers. SMC also has a number of un-registered MG and Rover V8s in stock, including the last off the line 260 V8.